At B2C Jewels, we have found a way to offer you the perfect diamond. Our line of Perfection – Cut to Performance Diamonds is a collection of exceptionally cut diamonds. These diamonds will help you create beautiful and rare customized engagement rings, diamond earrings and more. When looking for the perfect diamond, the 4 Cs, i.e. 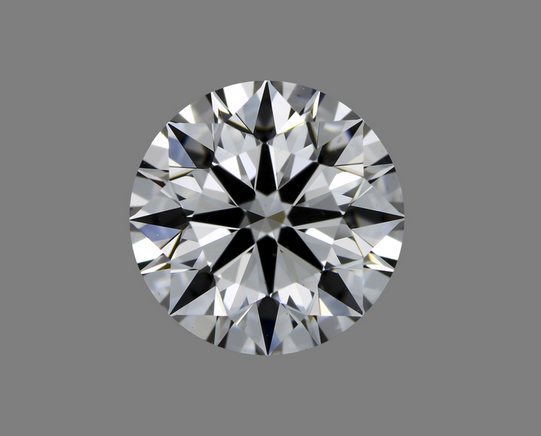 the cut, clarity, color and carat, are crucial factors. The color signifies the colorless-ness or whiteness of the diamond. The next important factor is the clarity rating. The clarity rating can range from flawless to I1 i.e. inclusion. A flaw is defined as an inclusion when classifying diamond clarity. Carat weight determines the size of the diamond so it’s important to consider while looking for the perfect diamond. 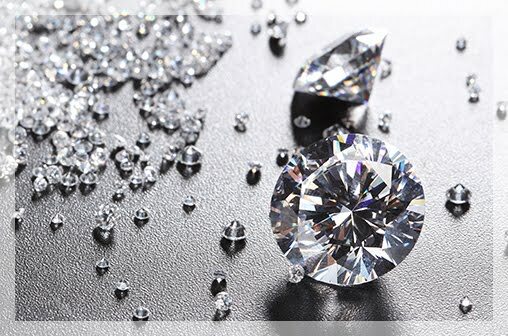 Finally, it’s essential to know that the most important factor when it comes to choosing diamonds is the cut. The right cut determines the brilliance, sparkle and fire of the diamond. A diamond with excellent color and clarity can be ruined if the cut is too shallow or too deep. While the color and clarity are naturally occurring characteristics, the cut is what really distinguishes the perfect diamond from the rest. The first step in the process of creating Perfection – Cut for Performance is the rigorous selection process. The diamonds from our line of Perfection – Cut to Performance Diamonds are carefully selected from rough diamonds. Only a small percentage of the world’s diamonds qualify to meet the standards of Perfection Diamonds. 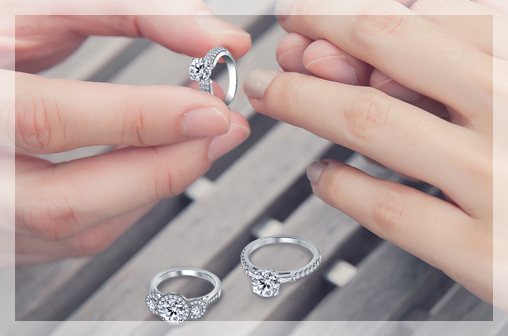 After the careful selection process, we make a detailed plan for all the diamonds. 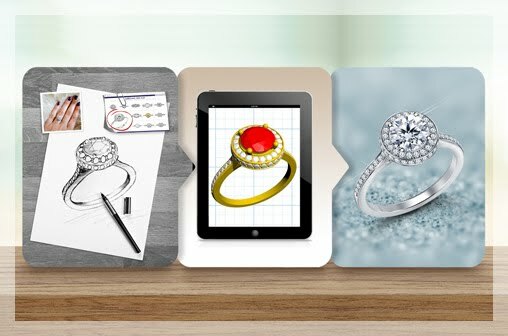 A master plan is charted for the diamonds based on scientific techniques and our expert craftsmanship. While working on Perfection – Cut to Performance Diamonds, our team of qualified diamond cutters work on harnessing the full potential of the rough diamond. Perfection – Cut to Performance Diamonds are called so as we find the best possible angles and the optimal polish for these diamonds to create something truly extraordinary. The process that goes into making the Perfection – Cut to Performance Diamonds line produces excellent results that are scientifically backed. Each perfect diamond comes with meticulous scientific data and images to back our claims. This scientific proof is also accompanied by excellent ratings. The GIA is the short form for the Gemological Institute of America. They are a trusted source for unbiased assessment of diamonds. Among GIA certified diamonds, the “triple excellent” rating is very rare. Only 1% of diamonds are rated triple excellent by GIA and our Perfection Diamonds represents the highest tip of the pyramid of cut-quality, at the pinnacle of GIA triple “EX” as well as AGS Ideal. 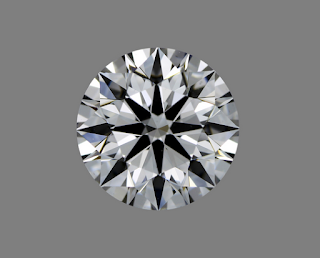 Further the brilliance, fire and sparkle of a diamond are judged on the basis of several scientific tests such as the acclaimed American Gem Society ASET® image, Holloway Ideal-Scope® image and Hearts and Arrows crown and pavilion precision images. This scientific data and image is available online for all of our Perfection – Cut to Performance Diamonds. The beauty of Perfection – Cut to Performance Diamonds is that you can choose from a range of color, clarity and carat weight but you will get a Perfect Diamond every time with the excellent cut of this line. 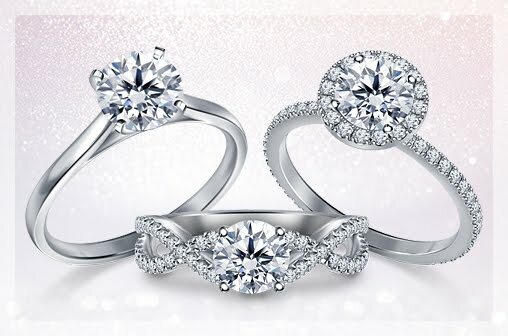 We also make it very easy to choose a diamond from the Perfection Diamonds line. 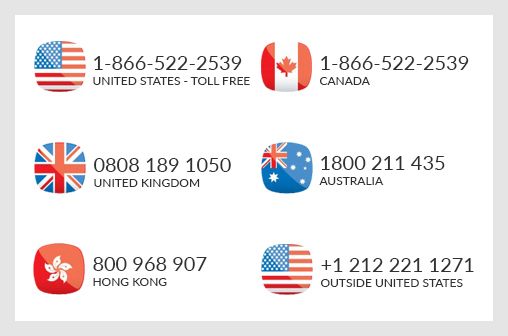 All you have to do is select the perfection cut, clarity, color and carat on the easy-to-use online tool and you will get a list of diamonds across a price range.